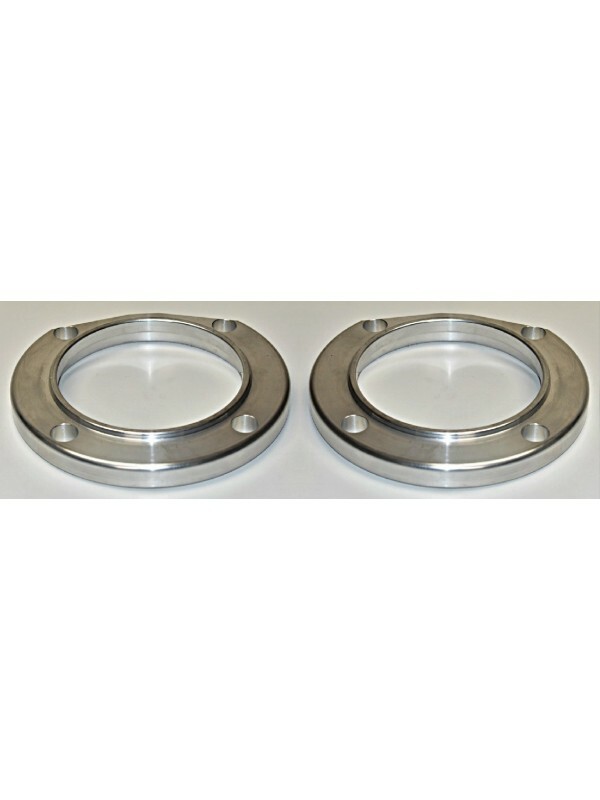 Rear Spacers- For using our new rear hydraulic backing plates (A-2524) on a Model A rear end. Used behind the backing plate to clear the Model A rear spring hangers. Sold as a pair. USA made.